The Apple iPhone X pre-order will be available soon. With reports of possible shortage of supply due to production woes, being the first owners of Apple’s top of the line iPhone will likely be very difficult. Huge volume of request is expected when pre-order opens online. Placing your order in the first minutes will likely give you a chance to own the iPhone X. 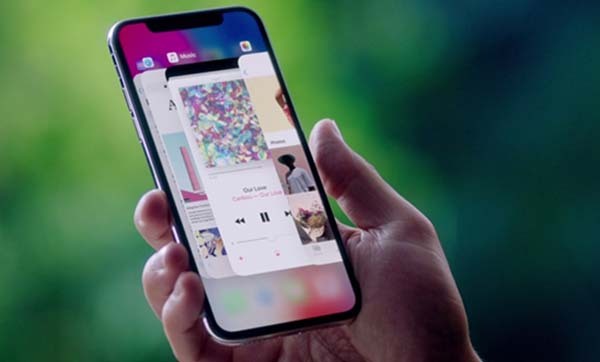 The iPhone X is not only available on Apple Store, it is also available to pre-order in major carries such as T-Mobile, Verizon, AT&T and Sprint. Is iPhone X available on Apple Store outlets? Apple is expected to reserve iPhone X inventory for walk-in customers at the physical Apple Stores. Expect long waiting lines before the release date.